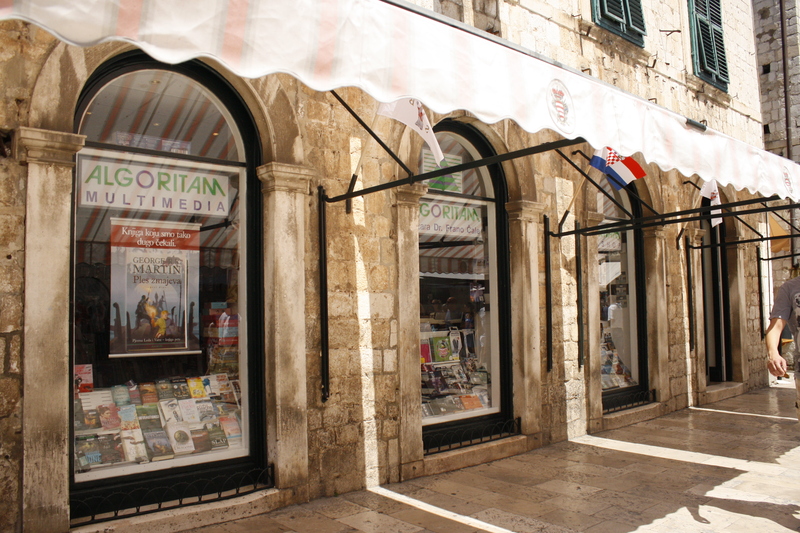 Algoritam is another bookshop along the main street in Old Town Dubrovnik. It is different to Algebra because it does not have the same cluttered atmosphere and originality. 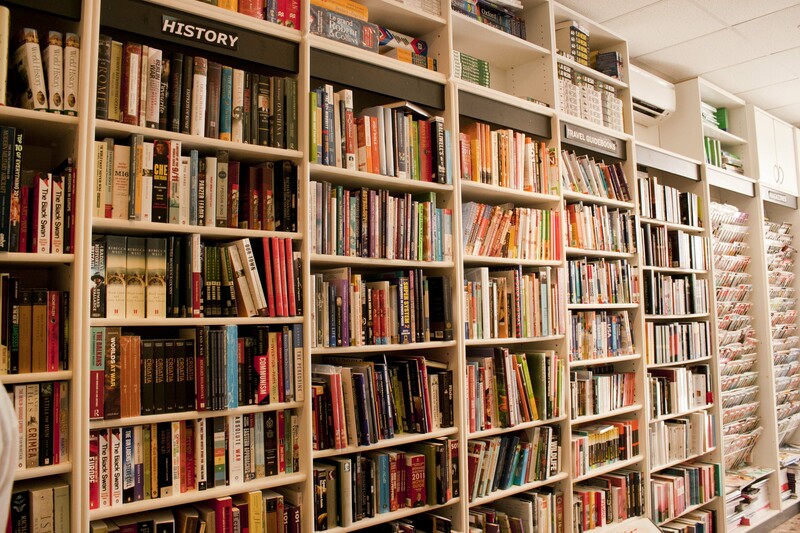 It is a lot more like any other ordinary bookshop you might find. In fact it is actually part of a larger chain in Croatia, and it definitely has that feel. Compared to the overwhelming heat and tourist crowds outside (I visited at the worst possible time – August), Algoritam is a cool and spacious heaven. I certainly enjoyed the air conditioning while exploring the shop. 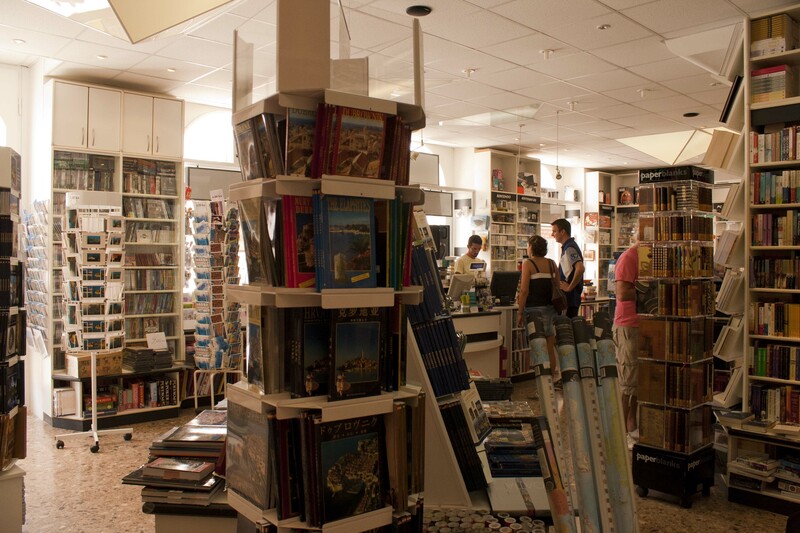 Of course there are the obvious selections, as in any foreign bookshops; tourist books on Croatia in all languages, best-sellers, an impressive Sci-Fi wall and a much welcome penguins classics shelf, where you can find the cheaper books. I happily crouched in that particular corner, and finally chose Grimms’ Fairy Tales for only about £3.50. Satisfied with my purchase, I took a look around the rest of the shop. 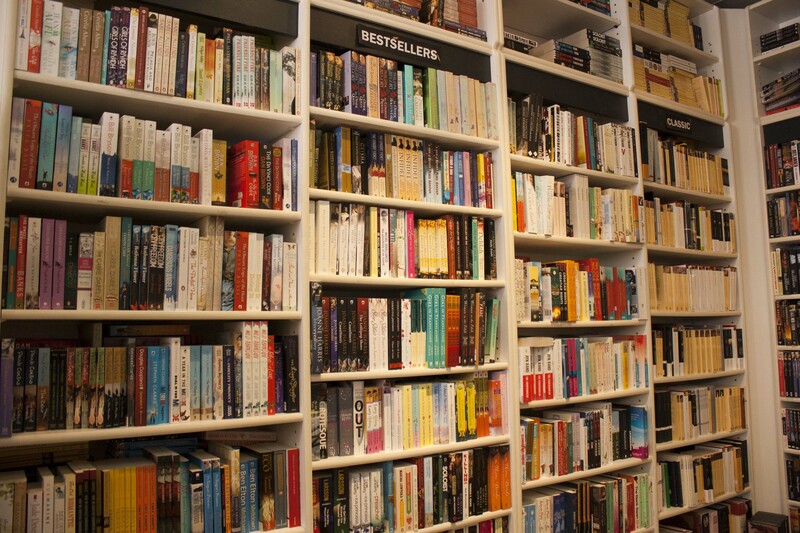 For those who are not interested in books, there is also a whole part of the shop dedicated to multimedia.